HOUSTON (KTRK) -- HISD says it is buying peace of mind and testing lead levels in water at all of the district's schools. The school district says it decided to conduct the tests amid nationwide concerns about lead in municipal water supplies. In March, the school district tested the following five schools, and it says all samples were within acceptable standards: Wharton Dual Language Academy, Hogg Middle School, Henderson Elementary School, Mickey Leland College Preparatory Academy for Young Men, and McReynolds Middle School. HISD says a precaution, it will test all other elementary schools during the next school year and all middle schools during the 2017-2018 school year. Any high schools that have not been rebuilt as part of the bond program will be tested in the 2018-2019 school year. 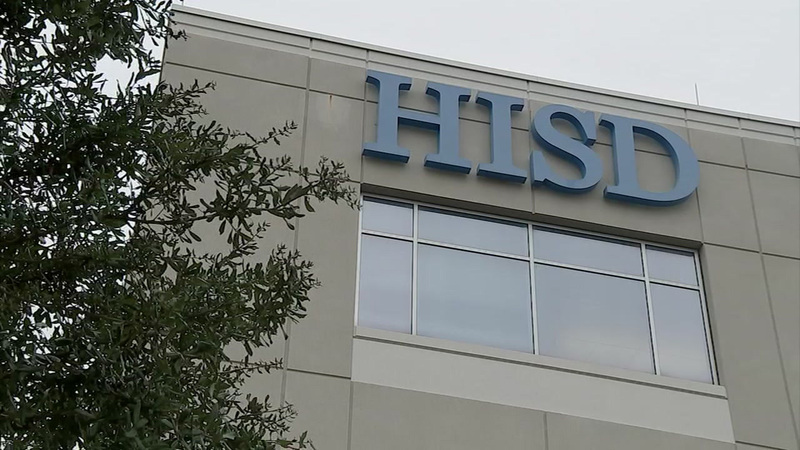 HISD says Xenco Laboratories, a third-party company, is conducting the tests. The testing schedule and results will be posted on the district's website.